At this year’s summer camp, your child will get a daily dose of Science, Technology, Engineering, Art, and Math (STEAM) through fascinating hands-on activities. STEAM allows an integration of knowledge across disciplines, encouraging students to think in a more connected and holistic way. From 22 July until 16 August, campers will explore the magic of the natural and manmade worlds as they estimate, calculate, experiment, and create, all resulting in practical new skill sets too! Students may enrol in morning or afternoon sessions, or attend both! Each session will be different, with no repeated content or activities. Activities are planned and led by our experienced English and Chinese speaking teaching staff. This dynamic program has the added advantage of being held in a Montessori classroom, where students are able to choose from a wide range of activities and experience the Montessori learning approach. There are a total of 8 different sessions: each session is 3 hours long and runs 5 days a week. A FREE daily snack and drink will be provided. A Summer Camp Certificate will be awarded upon successful completion. 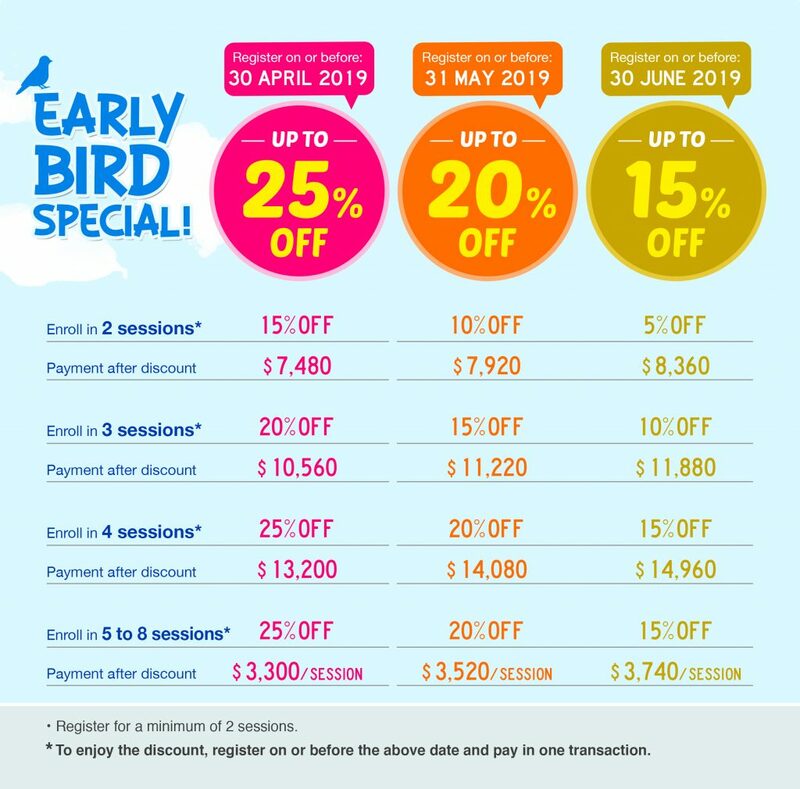 Apply early and enjoy the early bird discount! A separate application must be completed for each camper. Both ICMS and non-ICMS students are welcome to join our Summer camp. This is a bilingual camp. Campers must be between 3 and 6 years old. Campers must join a minimum of 2 sessions. Choose AM or PM session, or both. Join up to 8 sessions over 4 weeks of camp. Free daily snack and drink. How Strong is Your Raft?